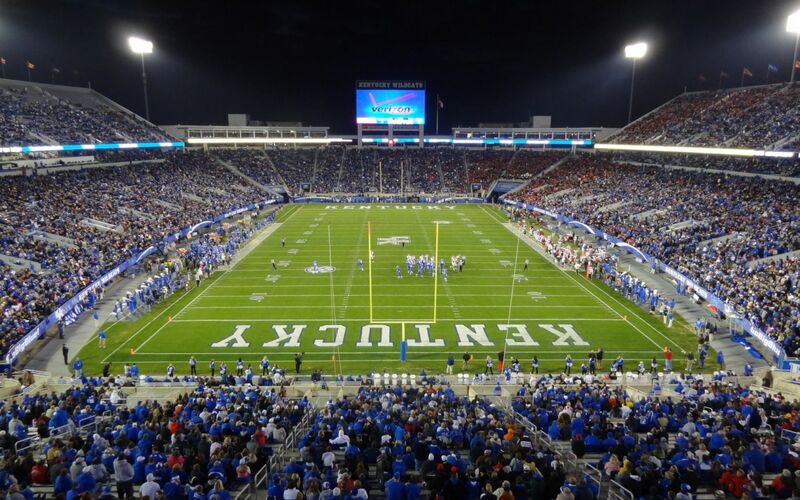 Established in 1865, the University of Kentucky is a public, land grant university located in Lexington, Kentucky. 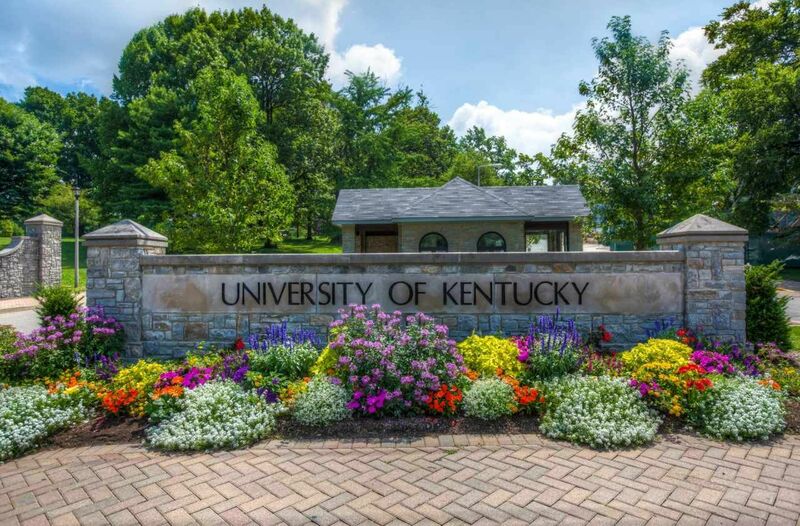 It is one of the state's two land-grant universities (the other being Kentucky State University) and is the largest college or university in the state. The campus claims one of the largest and most successful pharmacy education schools in the nation. 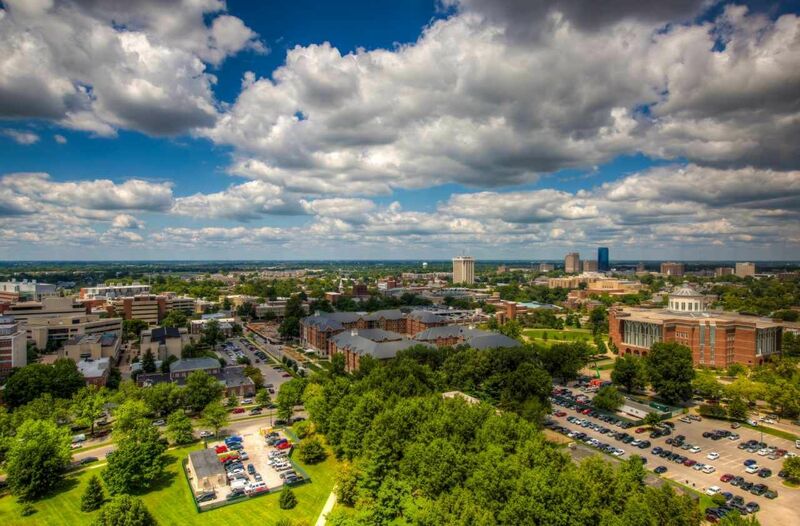 US News and World Report ranked the University of Kentucky as the highest ranked research university in the state. The university offers more than 200 academic programs across 17 colleges: College of Communication and Information, College of Engineering, College of Medicine, College of Social Work, College of agriculture, food & environment, College of Dentistry, College of Fine Arts, College of Nursing, The Graduate School, Martin School of Public Policy and Administration, College of Arts and Sciences, College of Design, College of Health Sciences, College of Pharmacy, Lewis Honors College, Office of the Provost, Gatton College of Business and Economics, College of Education, College of Law, College of Public Health, International Center, Patterson School of Diplomacy and International Commerce. The most popular areas of the study at the university include education, biology and engineering. The total student population at the university is more than 29,700 of which over 22,700 are enrolled in the undergraduate programs. The student to faculty ratio at the university is 17:1 and acceptance rate is 89%. With a Master of Science in Accounting (MSACC) degree from the Gatton College of Business and Economics, you'll be prepared for a professional career in accounting and business. With Gatton's M.S. in accounting degree you will: improve communication and technology skills expected in the accounting profession, gain valuable knowledge about the accounting profession, develop leadership and teamwork skills especially in researching accounting issues, and enhance your creative problem-solving skills and your ability to think logically and analytically. The PhD program offers a close mentoring relationship with faculty members, with training that typically requires five years. In addition to formal doctoral-level coursework and dissertation development, the program also gives students first-hand experiences as researchers and college teachers. First and second year papers are completed under the mentorship of a faculty member, and students and faculty members often meet weekly in informal brown-bag lunches to discuss research, teaching, and academic life. Agricultural and Medical Biotechnology is at the intersection of biology, chemistry, genetics, as well as the scientific method. Not only will these core concepts be explored, but you will also be involved in an independent research project mentored by exceptional scientists and gain valuable hands-on experience in cutting edge research. Agricultural Economics is much more than farm business. You ll study the entire farm-to-fork food system, environmental and natural resource issues, local and international economic development, and fulfill an experiential education requirement (i.e. structured internship, independent research, entrepreneurial activity or education abroad program). 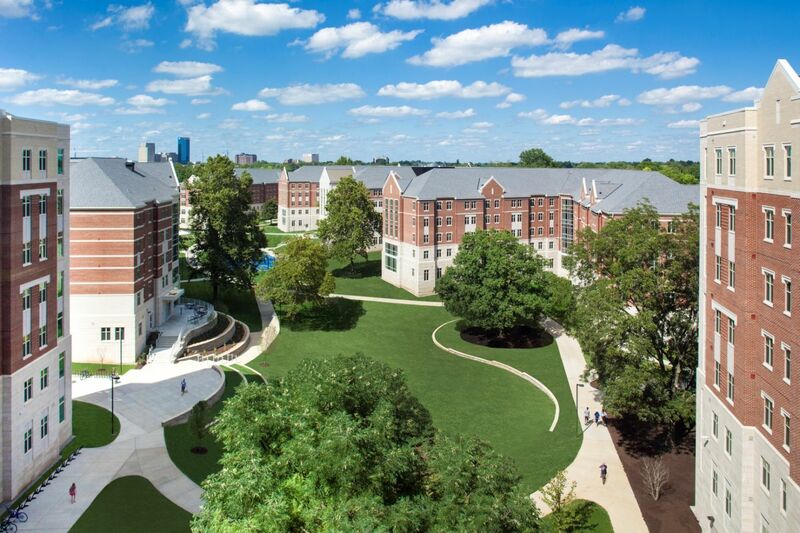 The annual cost of living at the University of Kentucky is USD 20,300 approx.